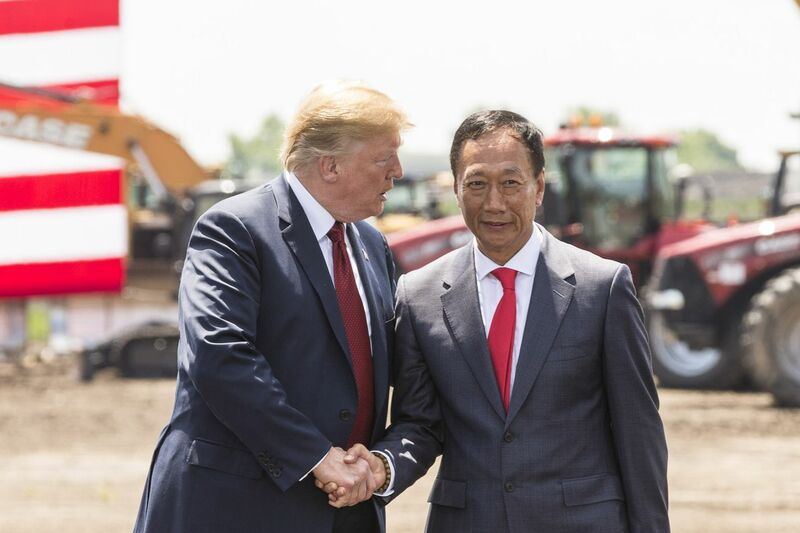 Just days after announcing that he will be stepping down from his 45-year helm as Foxconn chief, Terry Gou has declared a bid to run for president of Taiwan. Gou, 68, will participate in the pro-China Kuomintang (KMT) primaries, drawing attention to Taiwan’s tension with the mainland where Foxconn has large business ties. Gou’s run would seek to unseat current Taiwanese president Tsai Ing-wen of the Democratic Progressive Party (DPP), which has leaned toward Taiwanese independence from China.